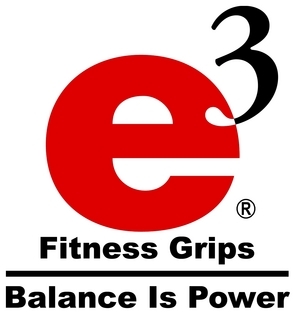 e3 Fitness Grips were developed to improve energy, efficiency, and equilibrium; hence the term e3. These grips were invented and developed by Stephen Tamaribuchi nearly 15 years ago. 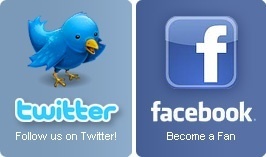 They were invented to improve biomechanics of anyone that holds on to the grips. The e3 Fitness Grips work by putting your hands in an anatomically neutral position allowing the shoulder and hip girdles to be in correct alignment. Once the body has structural stability, the muscles will work like they designed to and lead to proper recruitment patterns of muscles. 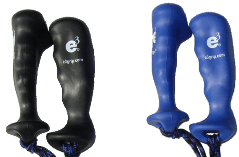 The theory behind the e3 Fitness Grips is that by putting the hand in its anatomically neutral position, the hand will lead to shoulder stability. Once shoulder stability is achieved, it in turn affects the back, which then involves the positioning of the hips and legs and, then the foot. In other words, if the hand is properly positioned, the related joints, the wrist, shoulder and hip fall into alignment and create structural stability for the muscles to move around. Below is a picture of the e3 Fitness Grips. The grips works like this: A bent thumb as if you were pressing a button tightens tow ligaments and rolls your elbow inward toward your rib. This, in turn, stabilizes and squares the shoulders. This locks in the core and minimizes the side-to-side rocking of the hips, allowing a sprinter’s leg to stride in an efficient path. Creating a stable shoulder structure and hips maximizes proper recruitment patterns and muscle efficiency and allows for improved balance and power output. It also minimizes stress on joints, on lateral structures such as IT bands, and reduces pronation, leading to fewer injuries.